Tired of nights in your typical hotel? 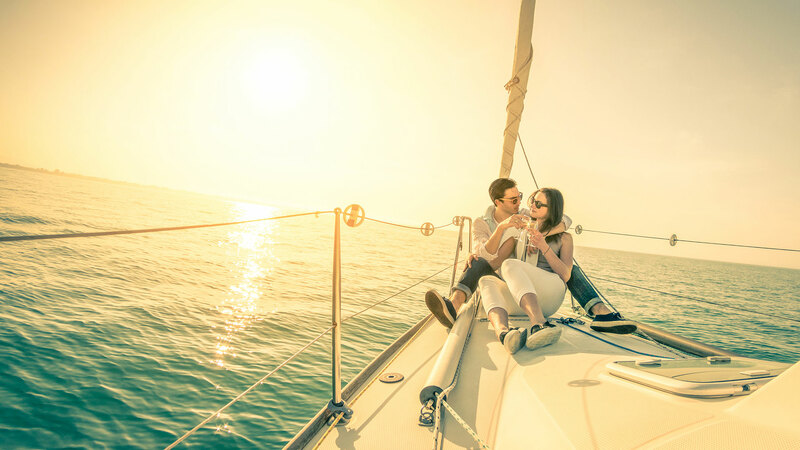 Surprise your loved one with a different night aboard a sail boat and fall asleep with the rocking of the Tagus. Breakfast is served with homemade, typical Portuguese products. Are your idols our ancestor sailors like Vasco da Gama or Fernão Magalhães? 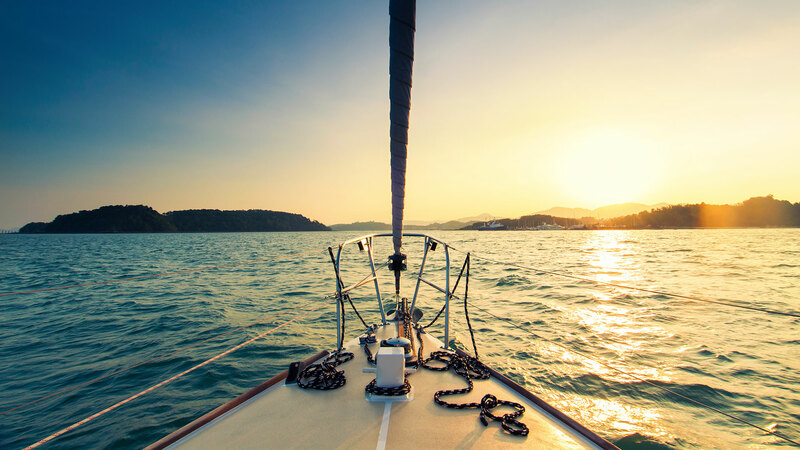 Do you have a passion for sailing? 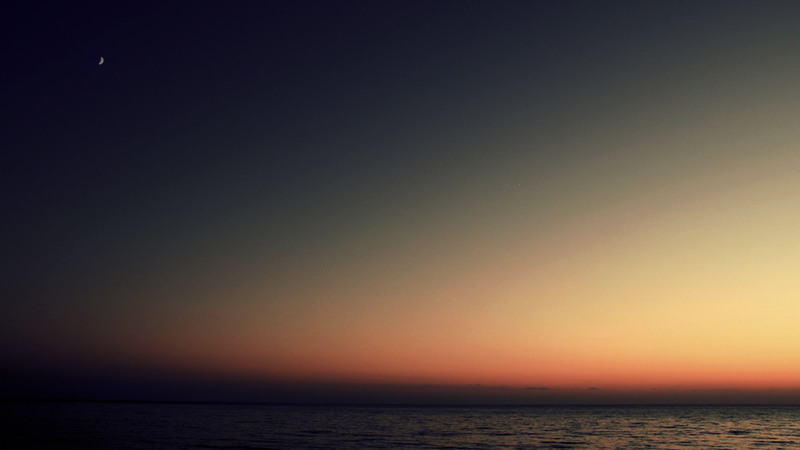 Do you the dream of sailing across the sea? Join us in the Land Ahead cruise, designed for longer trips where you can feel the thrill of seeing only sea. 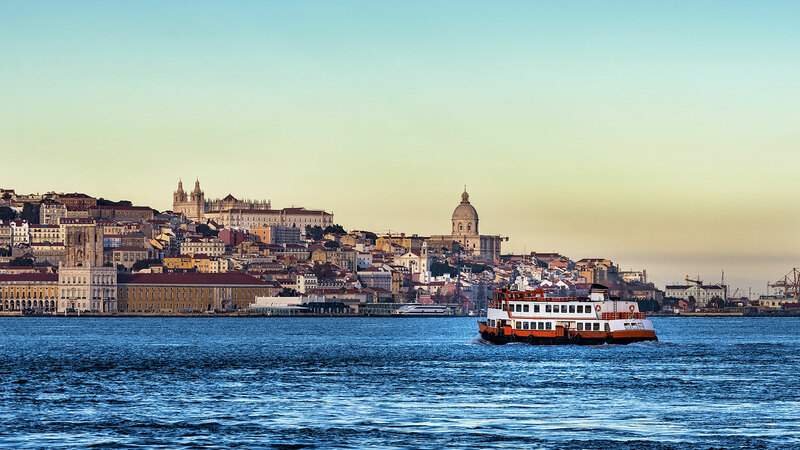 Gather a group of friends and spend unforgettable moments, with or without drinks and snacks, with more or less emotion but always with Lisbon as the background. 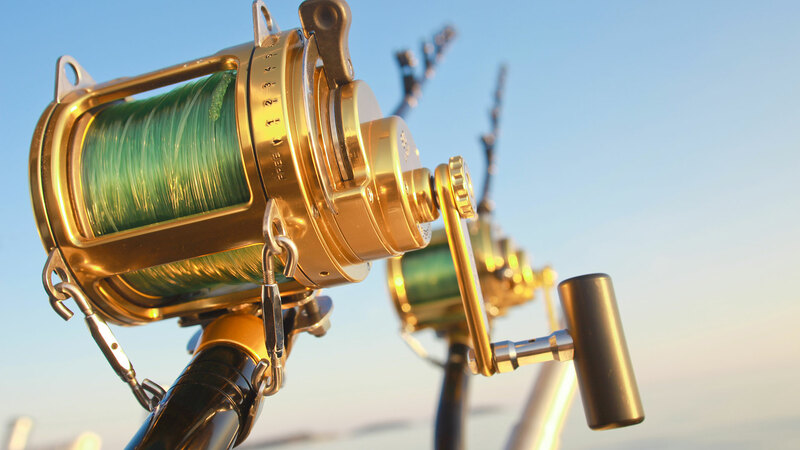 For fishing fans, for those who have never gone fishing and those who fish for anything, join a group of friends and come hang out and enjoy the silence and the adrenaline that only fishing can provide. Enjoy in exclusive of a fishing boat, with lunch included and crew! 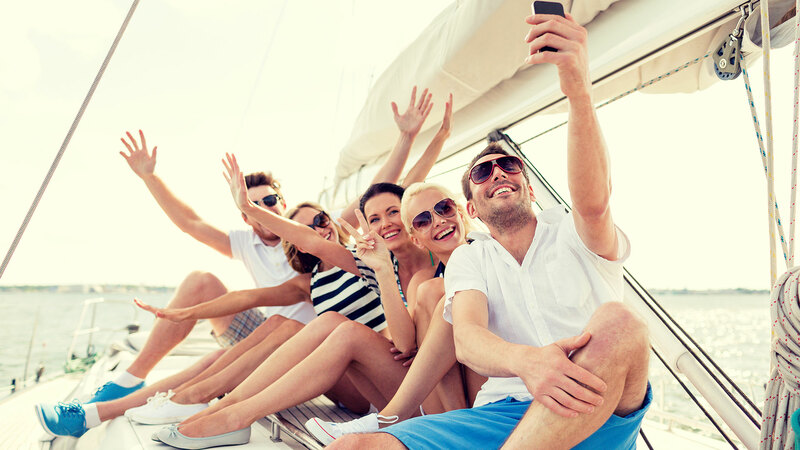 No activity requires more team spirit than sailing a yacht. Motivate your employees, create team spirit and leadership. 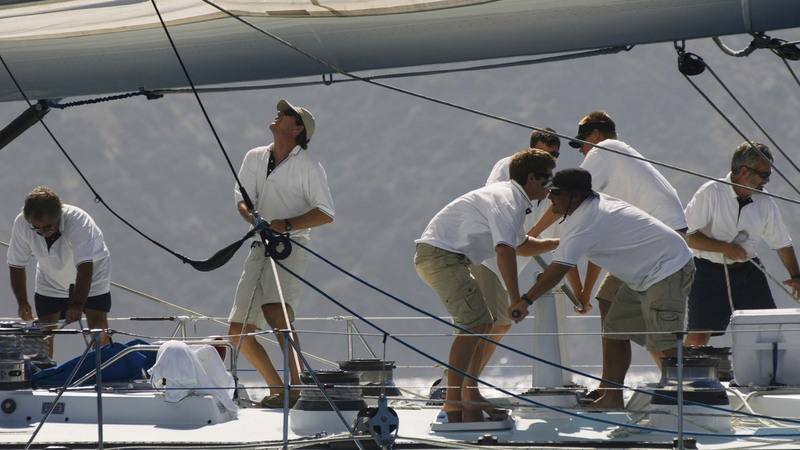 We tailor team building or hospitality corporate events on board our sailboats for your company. 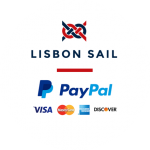 From a race to tour sailing with or without meals we give you what your company needs. 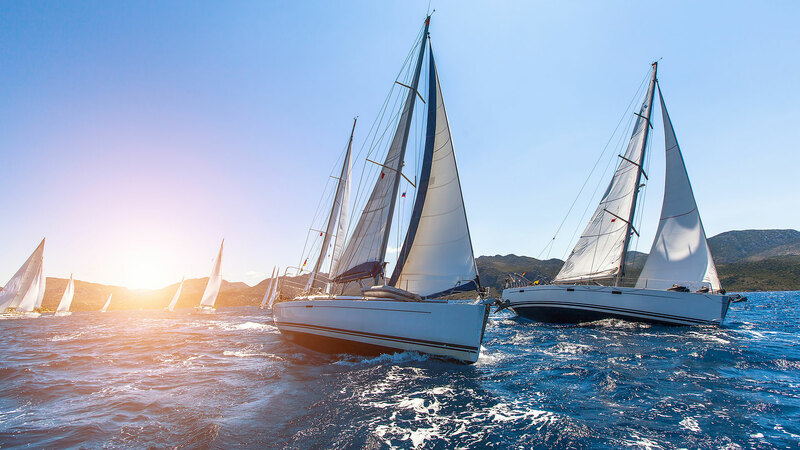 You love to sail but don’t have a sailing boat? 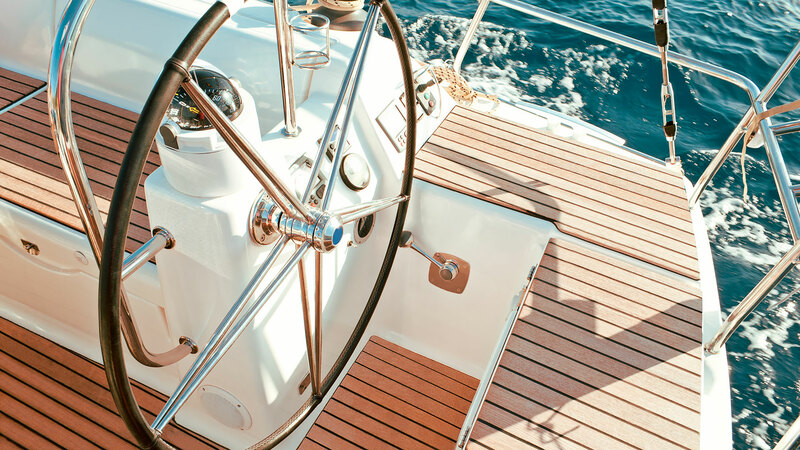 We have a charter service for you with or without skipper. 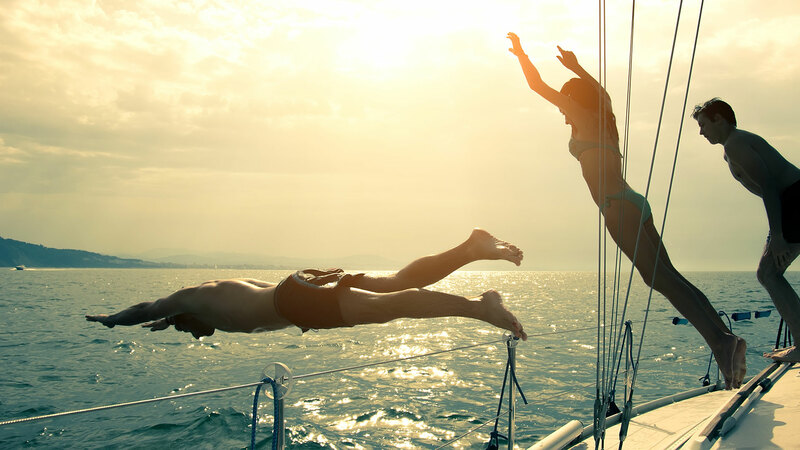 Be free the only way a boat can make you and sail at your pleasure.